Welcome to Al Tamimi & Company. 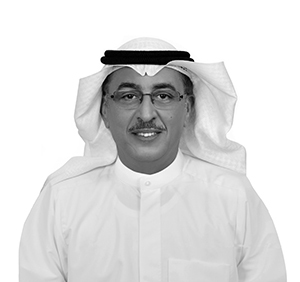 Within the State of Kuwait, Al Tamimi & Company operates through a joint venture with Yaqoub Yousef Al Munayae, a registered licensed lawyer in Kuwait. 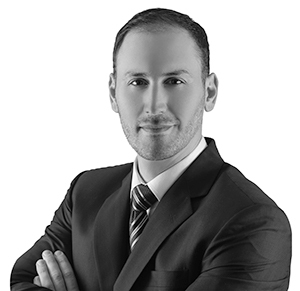 Al Tamimi is the premier full-service law firm in Kuwait and offers the highest quality legal services to local and international clients in Kuwait, the GCC and MENA regions, the Americas, Europe and Asia. 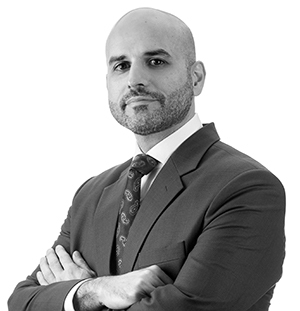 The Kuwait office is headed by Partners & Co-Heads Alex Saleh and Philip Kotsis, along with our team of over 20 qualified legal professionals, with diverse backgrounds, enabling us to provide multilingual legal services. 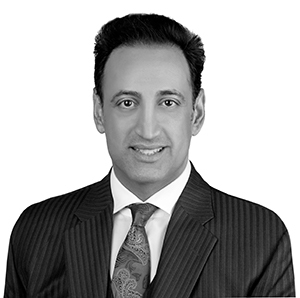 Our team of lawyers in Kuwait has an impressive set of local and international credentials. It is this combination of talent and experience that enables us to provide quality assistance to our clients in Kuwait and from around the region. We pride ourselves on our complete knowledge of the laws and regulations applicable to our home jurisdiction and the commercial community abroad. Al Tamimi & Company takes an active role in the communities in which it operates and distinguishes itself through its vast local knowledge and governmental relations. Our large regional footprint allows us to seamlessly act for local and global companies.